The evolution of Microsoft’s online identity management solution continues apace. The latest Sign-In page looks very simple but as with all great design it masks a complex reconfiguration of the underlying services. As well as being used for web based login and mobile login, it is now also being used for SharePoint Online document checkout from Microsoft Word. 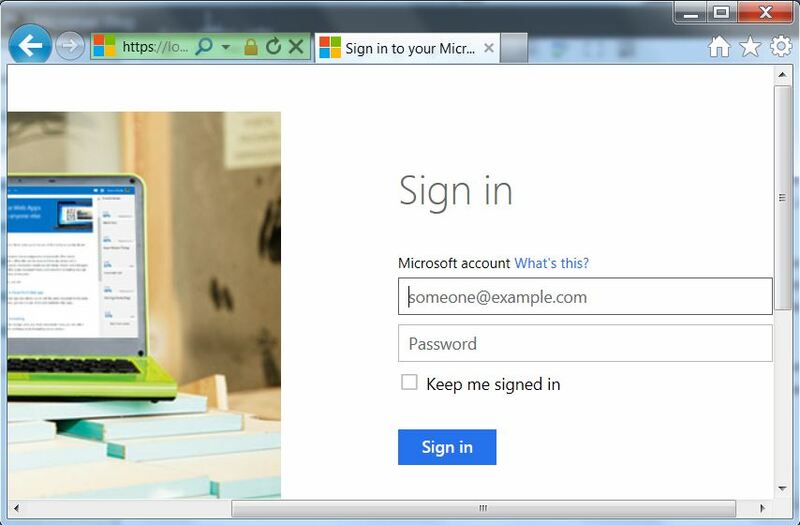 It’s a work in progress, and as a Microsoft partner, we still see evidence of Windows Live ID here and there. 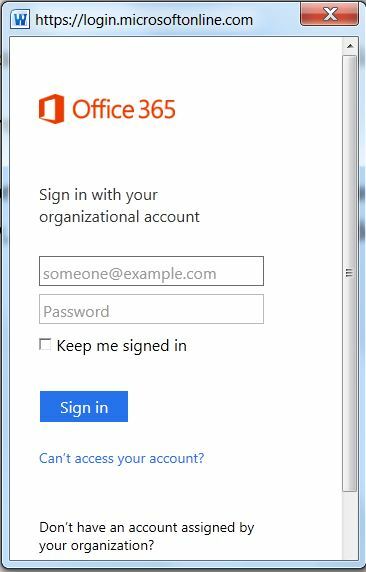 The question we get asked frequently is what is the difference between your Microsoft Account(s) and your Organisational Account when signing in for Microsoft Online Services. The simplification of the terminology is welcomed, but has lead to some confusion. The confusion stems from from 1 simple thing, you can associate the same email address with both Accounts. For years we always advised our customers to use their business email address to access Microsoft partner sites and thats what we did ourselves, at the very least it prevented someone leaving the business and contining to access the partner benefits from a personal email address. We experience this daily when accessing the new online services using our Organisationl Account and various partner services using our Microsoft Accounts. 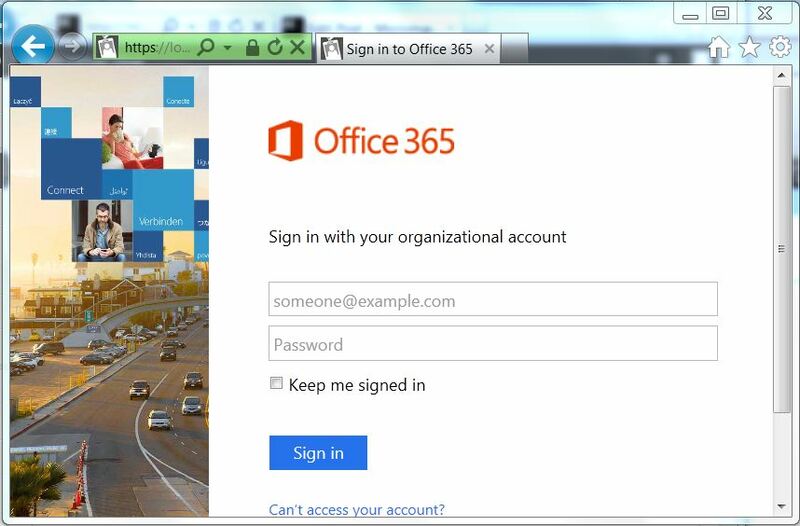 With the new login you have to look out for the text “Microsoft Account” or “Organisational Account” as shown here. Not a big deal really, and it seems like Microsoft have done an amazing job getting their online identity management under Azure AD control. 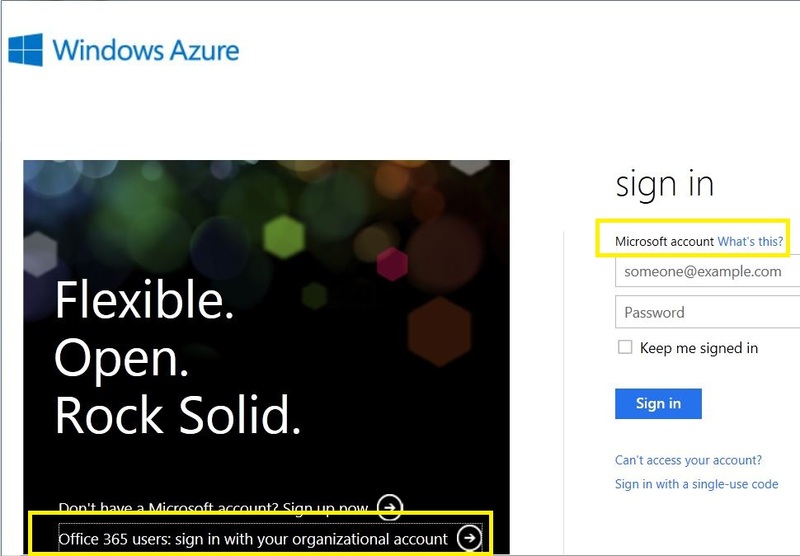 The only place I could find where the sign-in crossed the identity boundary was on Azure itself – which may lead to interesting scenarios for application developers building off these services. Azure Sign with MS Account or Organisational Account? Have you seen other places with this login option?. « Best Large Account Reseller in Western Europe- Again!